During a recent design review the piping "expert" on the side of the client was adamant about the discharge line from a centrifugal pump having to be routed down to the side and run along the floor for placement of valves before turning upward again and off to another location. I can understand why you would want to insist on the discharge not being in the same vertical plane as the suction (run above it on its way back), but why would it be so important for it to make a downturn? 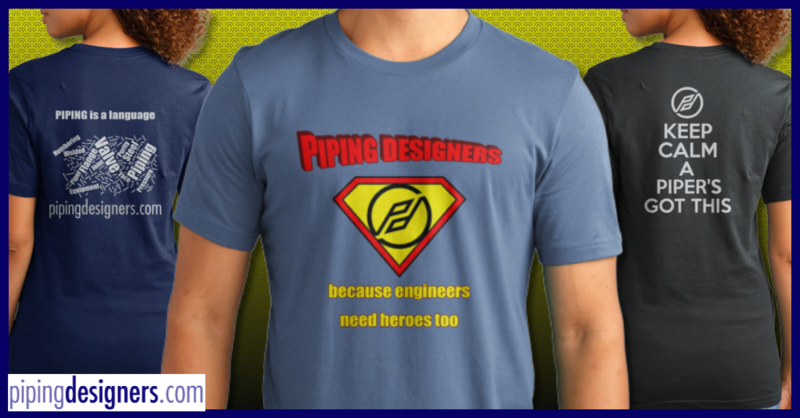 Issue #1, "During a recent design review the piping "expert" on the side of the client was adamant about ..."
There is not much you can do about this. It would appear that He (or She) is doing exactly what the Client is paying for. Issue #2, "the discharge line from a centrifugal pump having to be routed down to the side and run along the floor for placement of valves before turning upward again and off to another location"
It is hard to respond to this from where I (we) stand. We do not have any details to base and argument against. - How many pumps (Total) are you talking about here? - Are all of these Pumps End Suction and Top Discharge? - What are the line sizes? - What is the Line Class? - What is the Commodity? - What is the Operating Pressure? - What is the Operating Temperature? - What are the specific Valves in question (type and number)? - Is this line Insulated? Issue #3. Does this Client require the 10 diameter straight run upstream and 5 diameters straight run downstream of all valves on Pump Discharge lines? Issue #4. Does this Client require double Check Valves in all Pump discharge lines? Issue #5, There has to be a justifiable reason for everything in Piping. Is this person making this requirement based on better Operation access? Or better Maintenance access? Or better line support? What?